Having the opportunity to work with some of the best talent out there, we have had such fun collaborating, brainstorming, hands-on-building, and contributing to some stunning, award winning spaces. I was grateful to help out my guys over at Sagen here in Chicago on a piece for their client in Maine. 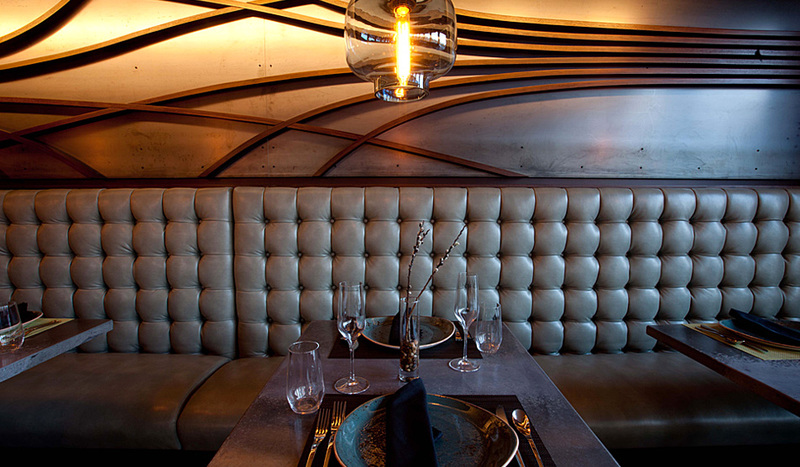 The final product was Winner of the People's Choice Award at the 2013 AIA-LA 9th Annual Restaurant Design Awards. 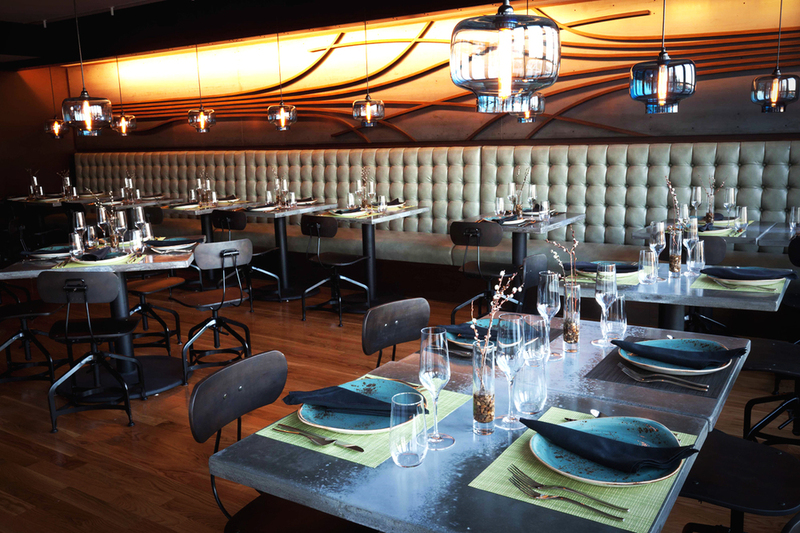 Paul Lewin of Sagen: "A co-design between Sagen and Remi Design, Outliers Eatery is an experience in contradiction. It’s good against bad, refinement versus deconstruction. Nowhere is this more apparent than in the restrooms. The women’s transports you to a Four Seasons; The men’s to a Trainspotting alley. Throughout, opposing textures engage patrons’ senses and point to life's unexpected turns. Responsible for interior design, branding, lighting, and fabrication of interior fixtures." Winner of the People's Choice Award at the 2013 AIA|LA 9th Annual Restaurant Design Awards.